The screening of her film will be Thursday, Jan. 22, at 6:30 p.m. at the Plays and Players Theater, 1714 Delancey Pl., Philadelphia. “A Song for Manzanar” draws upon a true story about the forced internment in 1942 of a young Japanese American father, mother, and their toddler son in the Manzanar concentration camp, located in the Owens Valley. 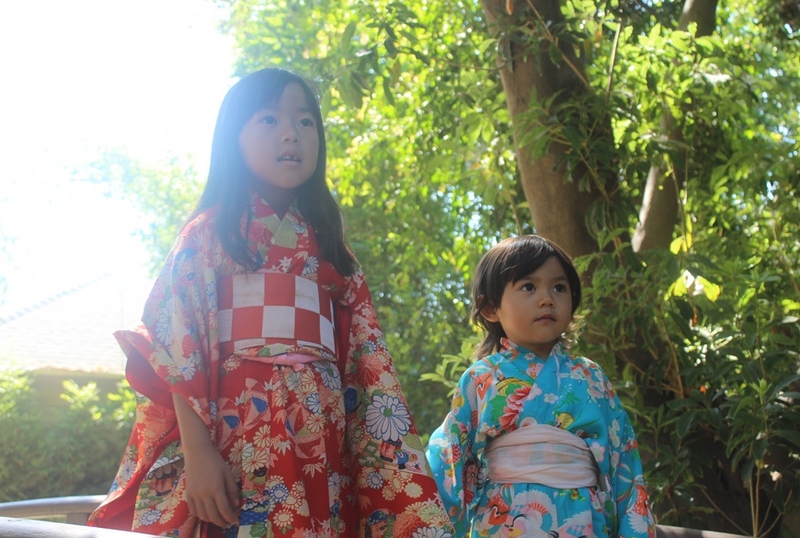 The film was shot in two locations — a reconstructed teahouse and Japanese-style garden in Pasadena and at the Manzanar National Historic Site. The film, based on chapters of a novel being written by Golden, depicts the relationship between the protagonist, who is in Manzanar, and her younger sister, who is in Hiroshima. The closeness of the sisters is shown in glimpses of childhood experiences, a conversation as young women, and the dogged effort of the older sister to get a letter out of the camp to her sister. The film’s showing at this time anticipates the 70th anniversary of the young family’s release in March 1945 from the camp, and of the formal closing of Manzanar and nine other major concentration camps scattered in desolate areas throughout the western United States. These camps held some 120,000 Japanese and Japanese Americans, none of whom were charged or convicted of any wrongdoing; their ancestry alone used as justification for removal and incarceration. This year also marks the 70th anniversary of the dropping of the atom bomb on Hiroshima on Aug. 6, 1945, an event that — though not depicted in the film — affects the lives of the two sisters. The atomic bombing of of Nagasaki took place on Aug. 9, 1945. In a prayer for peace and humanity, Golden, her family members, and the film crew are pleased to share this film, which which drew upon the talents, dedication, time, and support of many folks. More information on the film is available at http://kazukogolden.com. “A Song for Manzanar” stars Emmie Nagata, Shiori Ideta, Derek Mio, Drew Macgase, Maki Hsieh, and Aaron Goddard. Costumes by Laura Wong (“Interstellar,” “Intelligence,” “Scandal”); cinematography by Ben Burke (“Let It Bleed,” “Way of the Empty Hand”); music by Scott Nagatani (“Day of Independence,” “Visas and Virtue”), Marisa Kosugi (“The Girl from Nagasaki”), Stephen Mitchell; music and graphic design by Tyler Koontz (“Sunset Rock,” “America: Imagine the World Without Her”); editing by Jason Robert Becker and Brett Martinson.